These 120" L x 1/2" W - 6 TPI metal cutting bandsaw blades are .025" thick and made from high carbon steel. 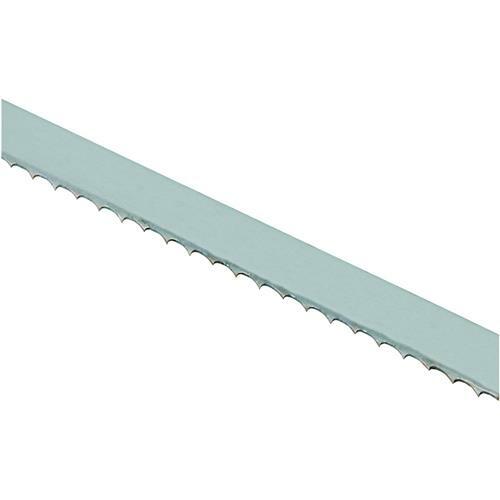 These blades feature hardened teeth and a flexible back to provide extra cutting sharpness and durability for all metal cutting applications. Blades were just what I ordered. Works great and gets the job done.